arebyte also provides creative workspaces, coworking and affordable artists studios, with various sites across London. 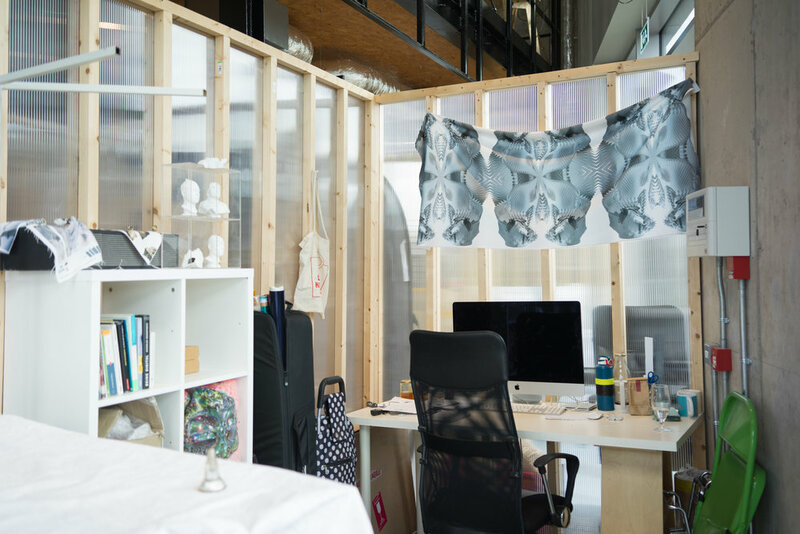 The studios are managed by our partners and main supporters Arbeit Project Limited, a creative workspace provider with spaces across North, East and Central London. Our studios cater for everyone; from musicians and DJs, fashion designers and animators, to fine artists and digital media pros. We're proud to be home to London's finest and look forward to welcoming you to our growing family.